China and Portugal have pledged to jointly push forward the Belt and Road initiative to strengthen Asia-Europe connectivity and boost global trade. 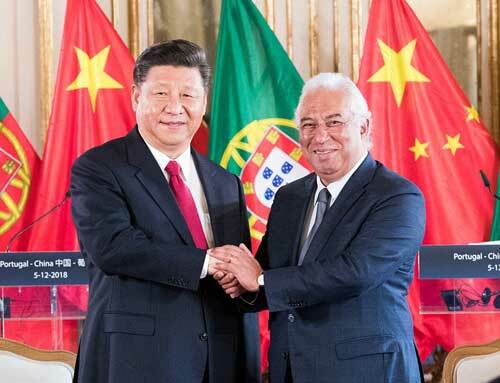 The consensus was reached during a meeting between visiting Chinese President Xi Jinping and Portuguese Prime Minister Antonio Costa in Lisbon. 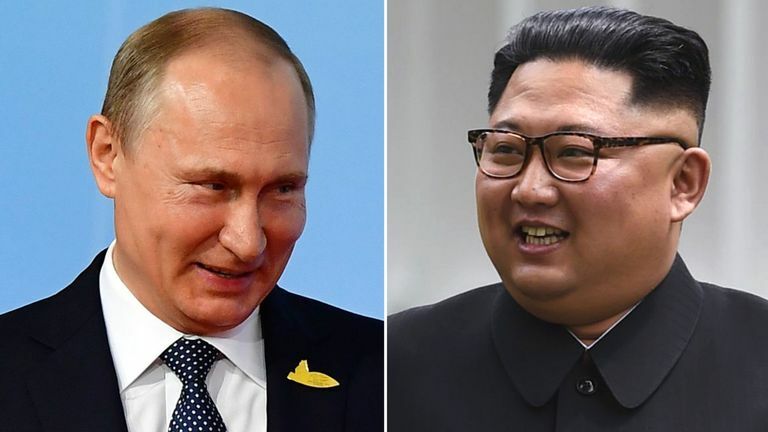 After the meeting, the two governments signed a memorandum of understanding on jointly advancing construction of the Belt and Road, which was witnessed by both leaders.